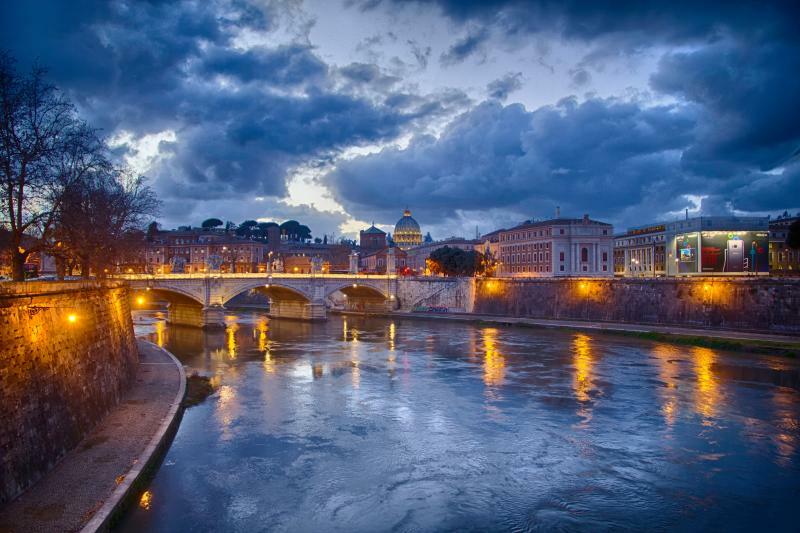 Meet your expert guide at 5:30 pm at your hotel and enjoy a relaxing panoramic tour of Rome by car and discover the magical charm of the most famous monuments viewed under another light. Stop at Trevi Fountain, where you can throw your coin to make a wish and come back to Rome! After three hours tour, your guide will lead you at a traditional Italian restaurant. Enjoy your dinner in a typical local in Trastevere or Fontana di Trevi area! After the dinner, your driver will drop off to your hotel.